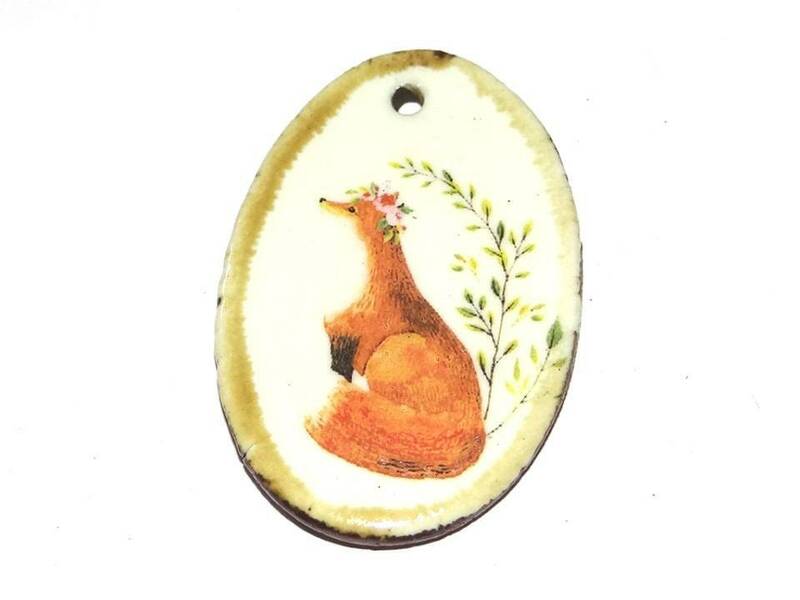 Ceramic pendant. Made with stoneware clay. Approx 45mm height. 1.5mm hole.